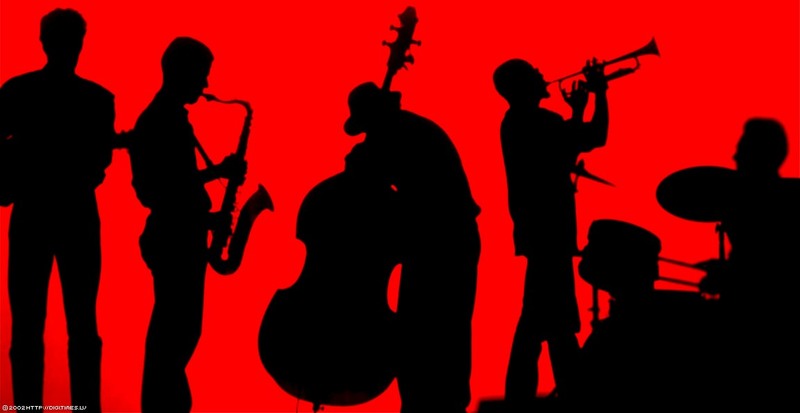 Looking for some Jazz music or a Jazz band to perform at your event? Jazz music is a popular request for cocktail hours and we offer a jazz band set list. The Jazz music can include Traditional, Spanish, Latin, and Middle Eastern tonalities. The band line up could include any combination of instruments including Keyboard, Upright Bass, Drums, and Saxophone. This can be customized depending on on your event needs. Have You Met Miss Jones. You Make Me Feel So Young.old RB3. The Way You Look Tonight RBII.